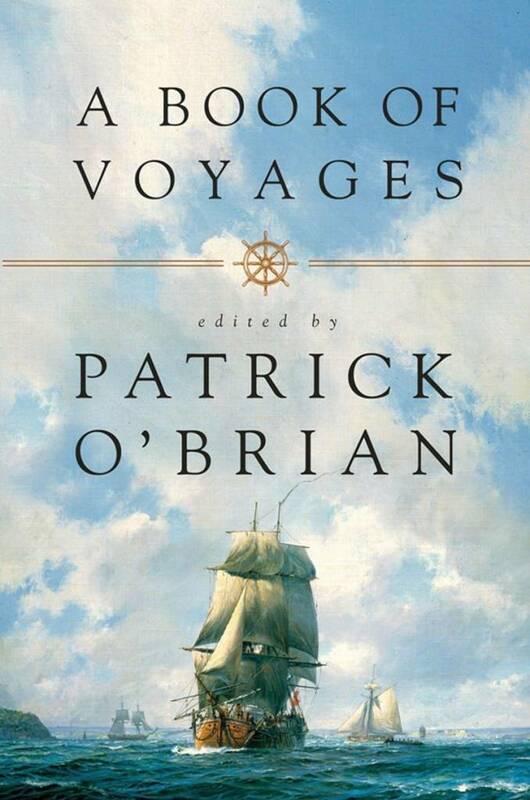 Honoring Patrick O'Brian's centenary, a collection of his favorite travel pieces, replete with perils, discomforts, and exotic pleasures. . Never previously published in this country, A Book of Voyages presents writings by various travelers, annotated and introduced by Patrick O'Brian. 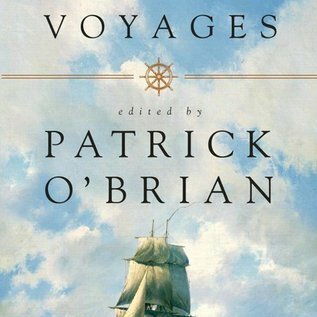 Most are taken from the seventeenth and eighteenth centuries; O'Brian felt that, unlike Elizabethan or Victorian accounts, these writings were relatively unknown in our time. On her journey through the Crimea, Lady Craven witnesses barbaric entertainments in the court of the Tartar Khan. John Bell tells us of his day's hunting with the Manchu emperor in 1721 outside Peking. An English woman in Madras gives us a detailed description of the extraordinary costume and body decoration of a high-born Indian woman, wife of a nabob. These and other selections are glimpses of a world, now gone forever, that few readers would ever see for themselves. They are also quite possibly the inspiration for the travels and adventures of O'Brian's own fictional heroes Captain Jack Aubrey and Stephen Maturin.